Notes: Busy day, so resorted to a late night shot from the camera collection shelf. 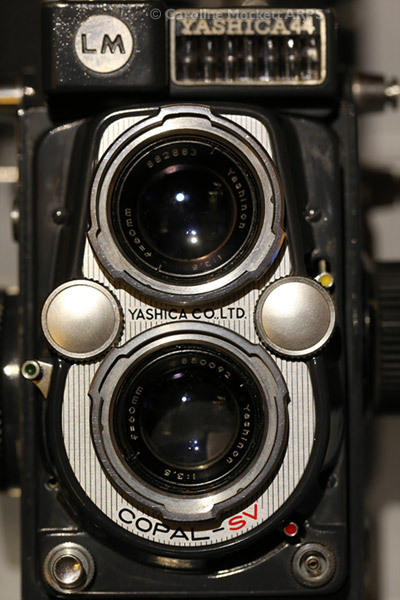 This is my little Yashica 44LM Twin Lens Reflex. I’m looking forward to using it this year in my Retro 365 project. Although it’s not yet had an outing in 2015, I enjoyed making some images with it around Wimpole Hall last December.